UFO SIGHTINGS DAILY: Ancient Hieroglyphs Found On Mars By NASA Rover, The Final Straw, Oct 2015, UFO Sighting News. 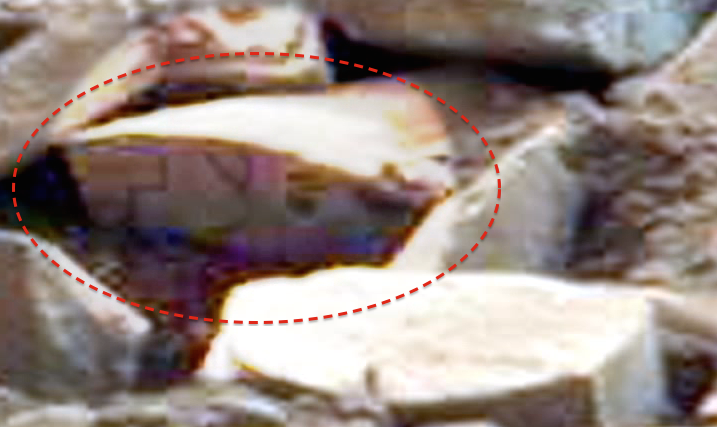 Ancient Hieroglyphs Found On Mars By NASA Rover, The Final Straw, Oct 2015, UFO Sighting News. This is another discovery by Rami Bar Ilan of Youtube. 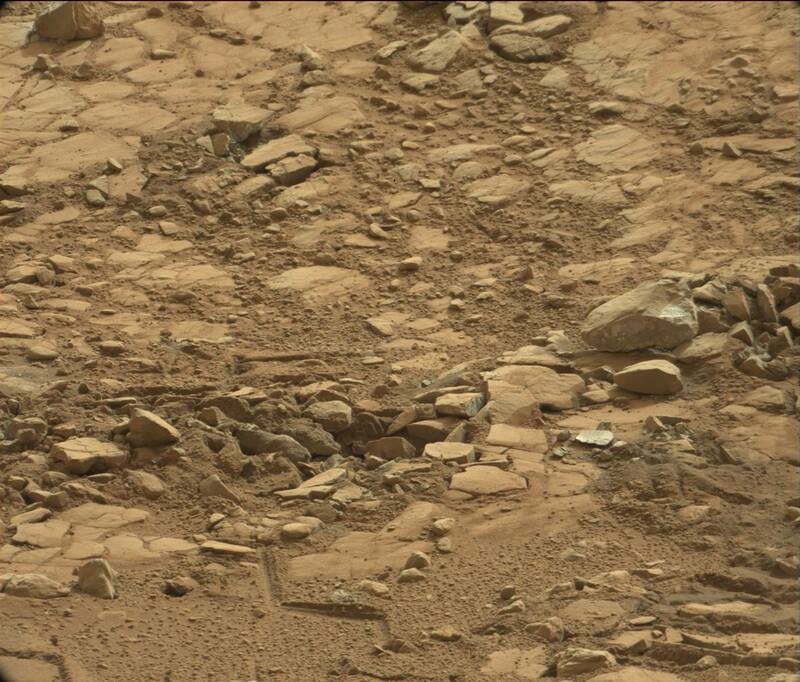 He has discovered some ancient writing on the side of some blocks on Mars. The carvings do look very similar to ancient Egyptian carvings. This is a monumental discovery, one that archeologists around the world should be taking a closer look at. A written language from another planet, its the final straw that will reveal disclosure. This is what we need to find more of.